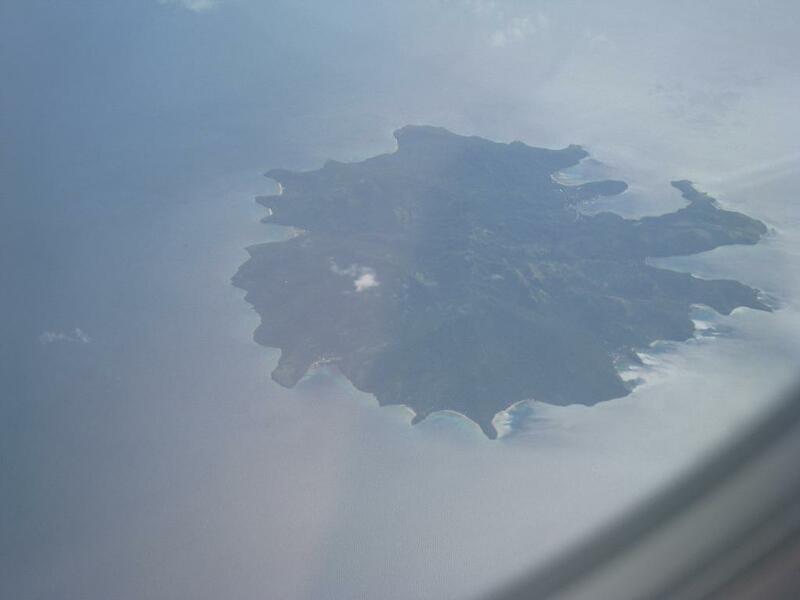 I took this picture on 3rd March this year from the plane flying from Dumaguete to Manila. I found a beatiful island. Back in Japan I searched by Google Map and Google Earth and found the name. 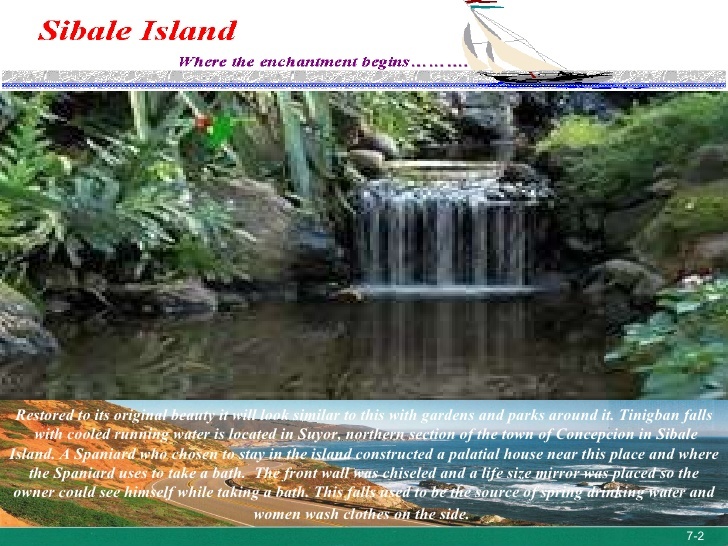 I hope to visit this beautiful island next time I visit the Philippines. Thank you! By sailboat, depending on the wind direction, a day is the most. From Manila, it will take a day of travel as it takes busses inland and ferry boats between islands. 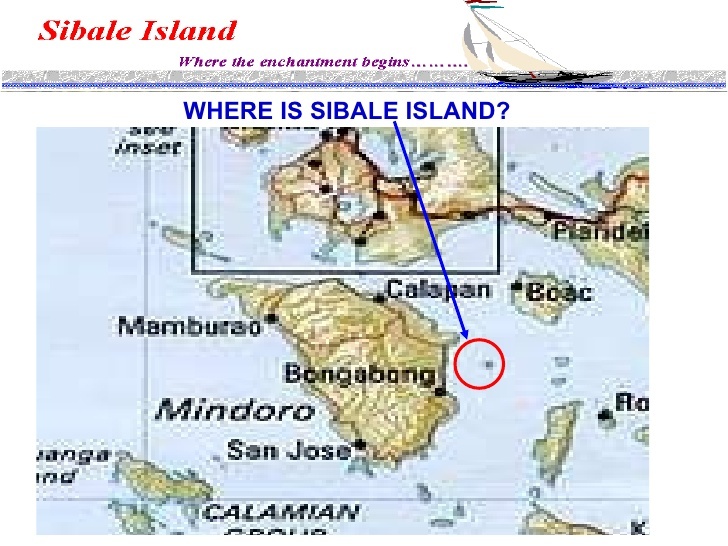 There is no airport in the island but sea planes can land in Concepcion Bay and helicopters in the town plaza.